We decided to celebrate my beloved's 26th at Brazil Brazil. I knew they have a Meat All You Can buffet and it has been getting rave reviews from a lot of food bloggers so I wanted to try it. The concept is so sweet since they have a small buffet table that has pasta, salad, rice, fish fillet and ice cream while they serve the newly grilled meat to your table one by one. I was so amazed by the meat choices since they included pork shoulder, lamb, chicken, giant squid, banana and even pineapple. This buffet is definitely one of those underrated buffets in the country. However, once you taste the meat you will want to come back for more. 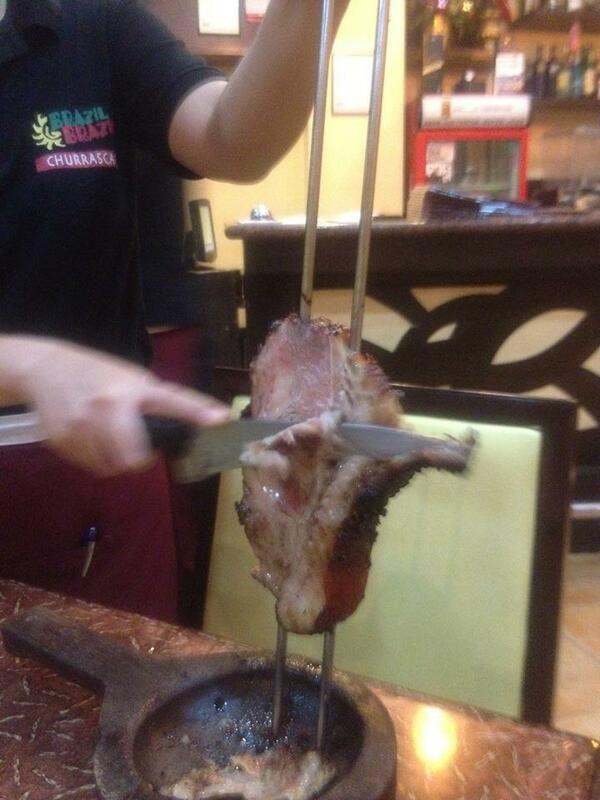 If I am not mistaken, this is the only Brazilian restaurant in the country and it does not disappoint. 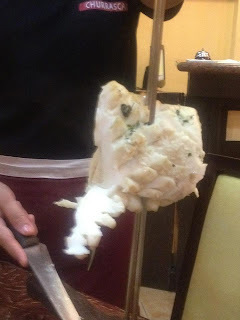 Their buffet price was 628 per person for a weekday dinner buffet. 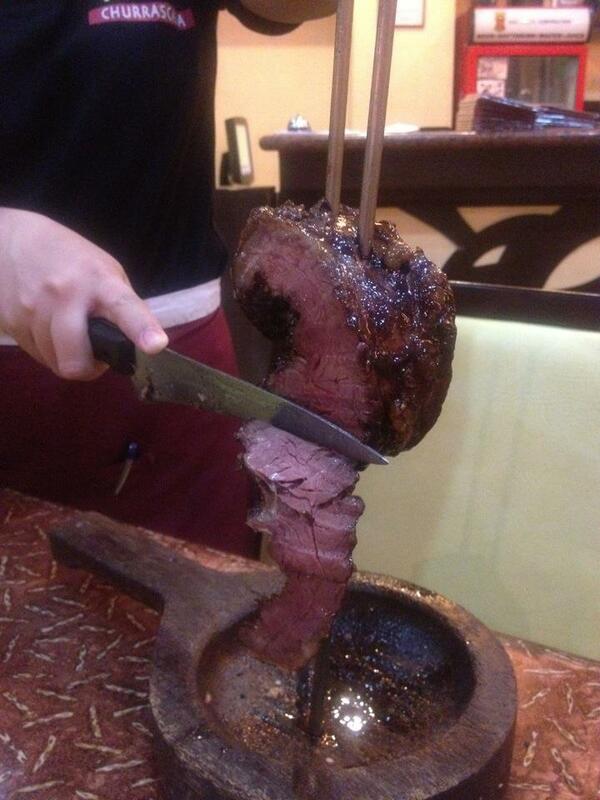 I love it every time they slice the meat because it looks so mouth watering. It was also the first I saw grilled pineapple and banana. 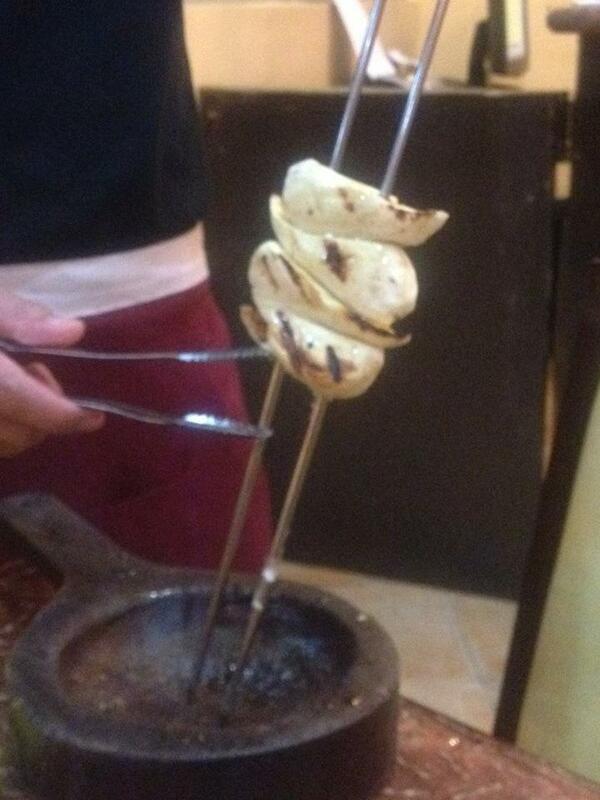 I did not know fruits can also be grilled. 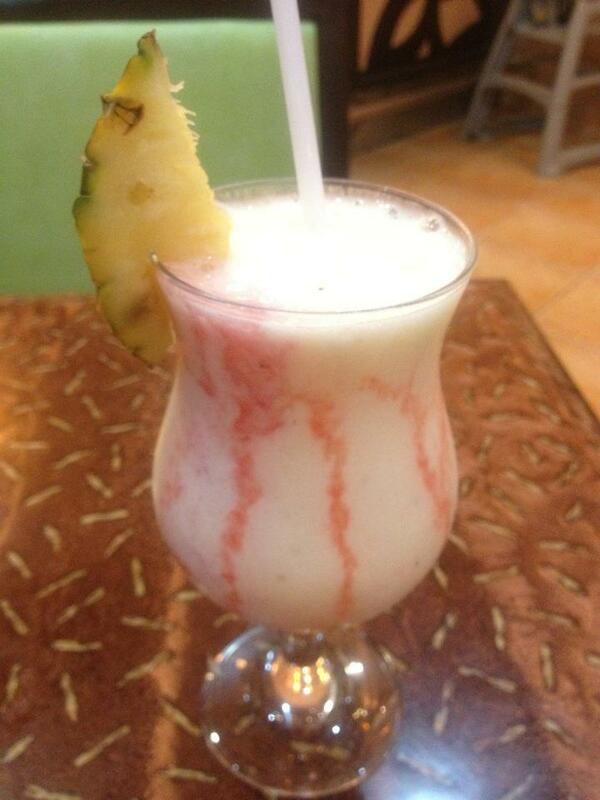 We also enjoyed the two fruit shakes we ordered even though I have to admit I forgot to take down the name. 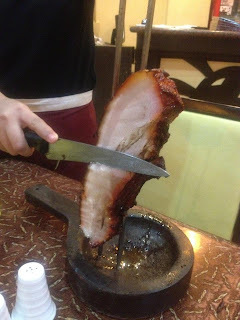 I did not stop eating meat until my stomach grew like a balloon. Even if my stomach became like that, I could still eat more but that will probably not be good for my health. 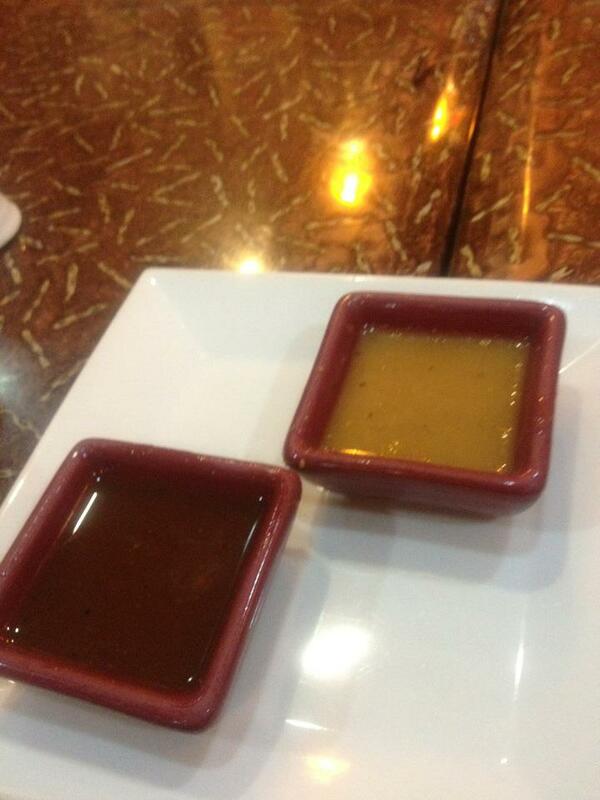 It is one of those buffets that does not have much choices but it is a very good buffet overall. The meat all you can buffet just gave me a good reason to come back to Serendra since it is too far from my place. wow! sinful ata ang meat all you can. Hmm, I think it's also quite expensive though. Mouth watering. Nagutom ako ulet. Thanks for sharing BRAZIL BRAZIL with us. 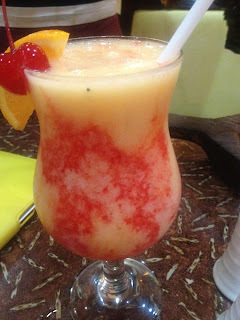 Truth be said, I have never tried a Brazilian resto before but seems like fun and sumptuous. The meat are really skewed and carved right before you...that's interesting! 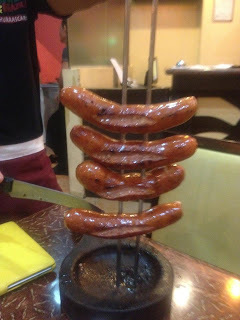 great.. looks like I need to try this one.. never been to a meat all you can and a brazilian dish.. thanks for the share.. 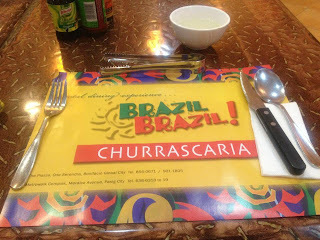 I 've never dined yet in a Brazilian restaurant, wanna try it too. Oh, btw fruits like banana can really be grilled especially the "saba" variety. Ooh Brazilian. Where is this located? Is it a buffet style where you just pick which meat you want to have? Brazilian foods and Brazilian resto, sounds cool. I wonder why they named their resto like that though. This is the first time I've heard of this place. Brazil is Portuguese-influenced...will try this out when I am in town.